Window Roller Shutters and Window Grilles offer a further level of security to protect all types of property from intrusion. 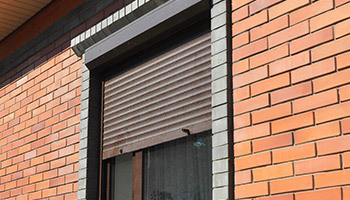 Where window roller shutters and grilles used to be installed mainly for commercial and industrial premises, it is now more common to find them fitted to houses. Domestic window roller shutters have become popular due to the obvious security benefits of safeguarding vulnerable access points to a home. 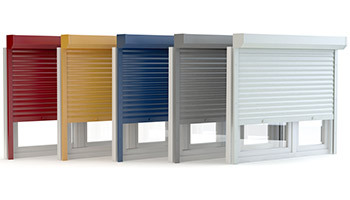 But due to the numerous design options and finishes available, like garage roller doors, window shutters can vastly improve the appearance of your home. 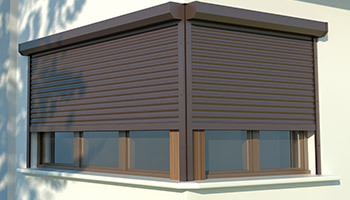 Window grilles and shutters applied to commercial and industrial buildings are almost essential and are often required by insurance companies. Especially where items of value are kept inside. For this purpose there are also a number of functional and effective options for business owners to ensure protection from theft. 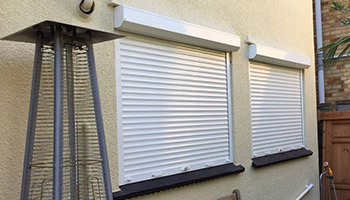 Essex Door Maintenance are approved to supply and install window roller shutters for all property types. 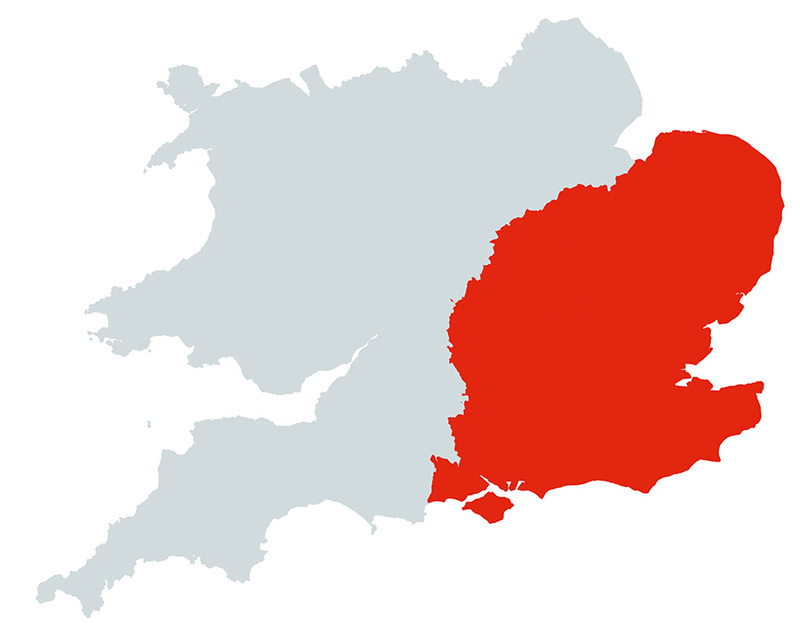 Our experienced team design and install security doors and windows for all business types and work with clients across Essex, London and all surrounding areas. 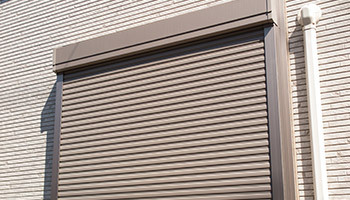 As an experienced roller shutter company and window roller shutter manufacturer we welcome all enquiries and are on hand to offer free advice and fair quotations with no obligation or pressure to buy. EDM are always available to offer free advice and quotations for window shutters and grilles supply, installation or repairs – with no obligation or pressure to use our services. 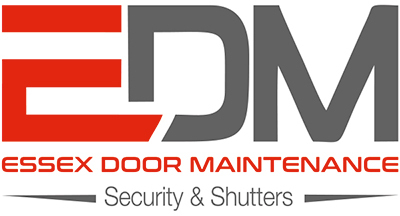 Essex Door Maintenance supply, install and repair window roller shutters throughout Essex, London and all surrounding areas, with teams of experienced security specialists and engineers available to help with any window security query you may have.